Medicinal Cannabis and Hemp CBD Prescription Applications. Below is a list of reference material which may assist you/your doctor in completing your medicinal cannabis or Hemp CBD Prescription application. Use the information below to learn about Medical Cannabis (Marijuana) and Hemp CBD usage, prescriptions and current Australian Legislation. As from 1 June 2016 and amended on 22 February 2017, the Federal Government enabled the use of Medicinal Cannabis as Schedule 8 Drug and Hemp CBD (Cannabidiol) as a Schedule 4 Drug. The Therapeutic Goods Administration (TGA) is responsible for the licencing of manufacturers and approving product for sale or import. The State Health Departments have then enacted the process for obtaining a prescription for a chronic and seriously ill Australian. In order to qualify for a medical cannabis (marijuana) or hemp CBD prescription, patients must meet the state law and then obtain a further Therapeutic Goods Administration approval. Download: Queensland Health Medicinal cannabis access and use in Queensland document. if you meet the eligibility criteria for current clinical trials in Queensland. You cannot legally produce your own cannabis for medicinal use. Queensland does not have an amnesty scheme. Once Queensland Health and the Therapeutic Goods Administration (TGA) have approved the application to prescribe, your doctor can legally import medicinal cannabis under the Special Access Scheme (Category B) or use the services of a licenced Pharmacy importer. Local product is still being approved by the TGA. How to access a prescription. Talk to your doctor about whether medicinal cannabis may be suitable for your condition or symptoms. You will need to give informed consent. If your doctor believes that it would be effective, they can contact Queensland Health for approval to prescribe. Once the TGA has approved, your doctor arranges for a pharmacist to dispense the medication for you. palliative care (loss of appetite, nausea, vomiting, pain). defer or compliment the standard treatment for any disease with the use of medicinal cannabis. Application for a Medicinal Cannabis Approval – Single Patient prescriptions. Section 3. Patient informed Consent. Section 4. 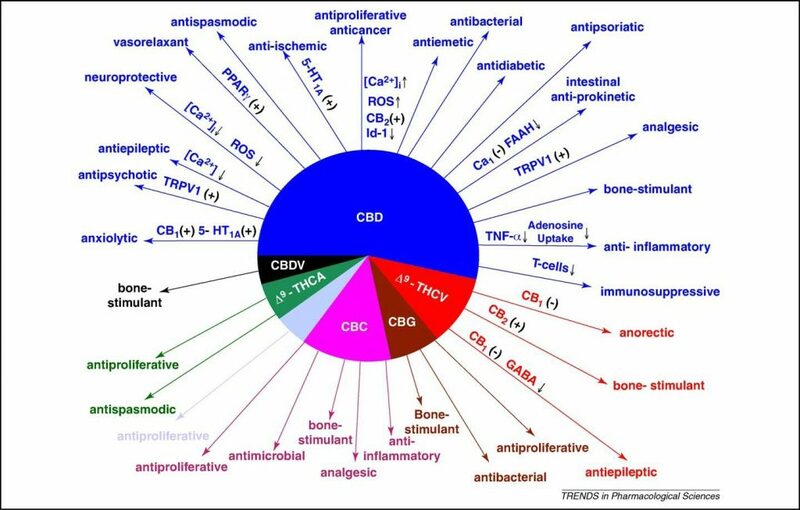 Health Conditions requiring treatment with Medicinal Cannabis. Give full history showing first line of treatment has not been completely successful because the patient has not responded in expected normal ways. To support this application always obtain a Specialists report covering the first four questions as outlined in Section 4 even if the Specialist does not support the use or trial of medicinal cannabis for the patient. Below is one possible example of the supporting research article for the patient. GP and Medical Specialist Cannabis Training to support the application. Paul Mavor, Pharmacist Health House International is an authorised importer of CanniMed product from Canada. Many studies have found the combined use of Medicinal Cannabis Oil with THC could be used at night while the Hemp CBD oils could be used during the day. It is often considered the first three months is used to stable and monitor the efficacy of treatment plan before stabilising a further nine months trial period. Consider applying for a twelve month treatment programme. Section 5. 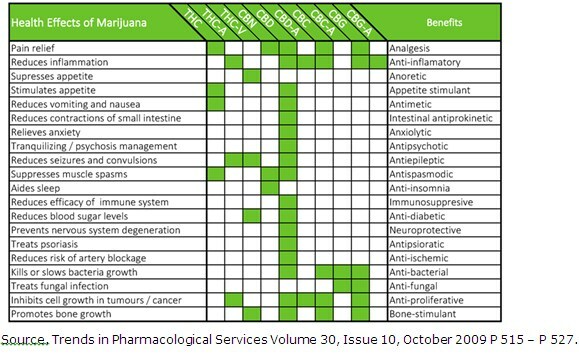 Medicinal Cannabis Products. Please refer to the approved manufacturers and authorised importers. Talk with Paul Mavor about the treatment plan using the CanniMed products. Talk with many of the Australian research websites listed below. Section 6. Storage of Medicinal Cannabis. Consider answering No to this section. Section 7. Nominated Pharmacist. Consider Paul Mavor who is well researched. www.sydney.edu.au/lambert/how-to-get-medicinal-cannabis.html Clinical trials training and Lambert Initiative for Cannabinoid Therapeutics University of Sydney. www.mcuainc.org.au/patientregister.html# The Medical Cannabis Users Association of Australia. State health Department requirements for Patient prescriptions. www.medicalcannabiscouncil.org.au/ Peak body for the industry. www.mcra.org.au/ Medical Cannabis Research Australia. Paul Mavor Pharmacist Perth. www.tmconsultancy.com.au/ Justin Sinclair consultancy, research and training. www.healthhouse.com.au/ Paul Mavor Pharmacist Perth Email info@healthhouse.com.au Imports CanniMed Oils from Canada. TGA Approved. http://www.hempfoods.com.au/ Supplier of Hemp seed product for consumption. www.theroc.us/practitioner-portal This is one site where the Doctors registers for dosage instructions, training and contraindications. www.kalytera.co/dr-raphael-mechoulam/ 40 years of original research in Israel. 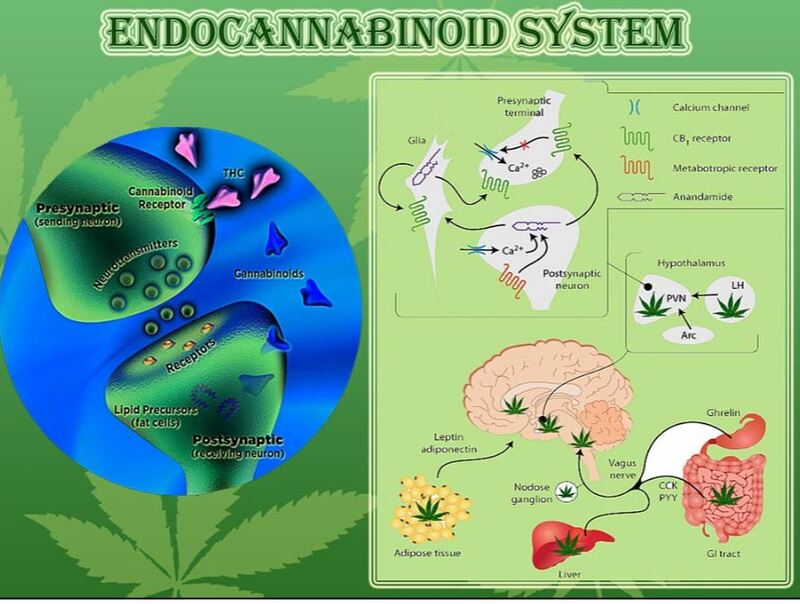 https://www.canna-tech.co/ Sydney conference February 2018.
https://www.youtube.com/watch?v=zNT8Zo_sfwo Medicinal Cannabis and Parkinson’s Disease. To calm PD tremoring and dyskinesia. Riding with Larry Smith, USA.